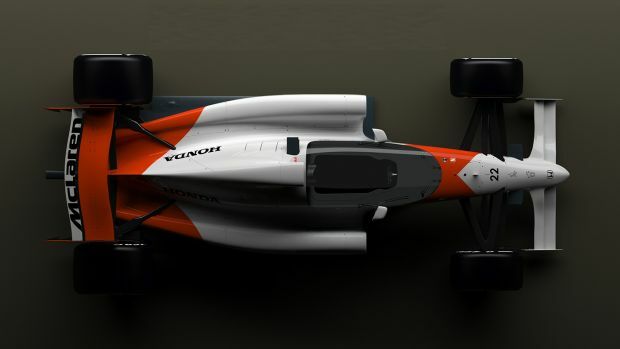 In an attempt to tame the wild spirit of motor racing in terms of making the event safer relatively, Dutch designer Andries van Overbeeke has come up with new and stunning designs for futuristic racing cars. The new design features moderately smaller cars with a canopy for protecting the driver in case of fatal accidents. 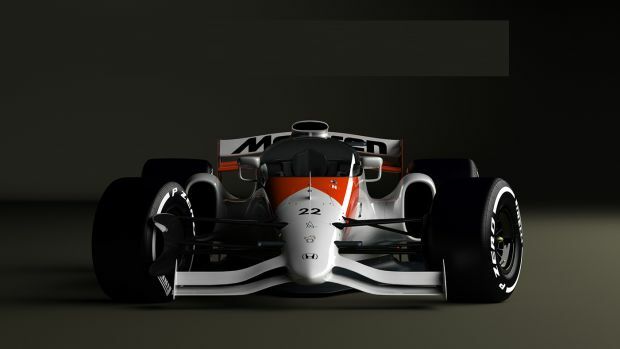 Andries’ McLaren-Honda concept with a closed cockpit is what the future F1 cars might look like. He said that the idea is the result of two major accidents that took place in the year 2009. Within a span of a week, F1 driver Felipe Massa suffered from concussion as a result of loose spring while Formula 2 driver Henry Surtees lost his life because of head injury. He was 18 years old then. 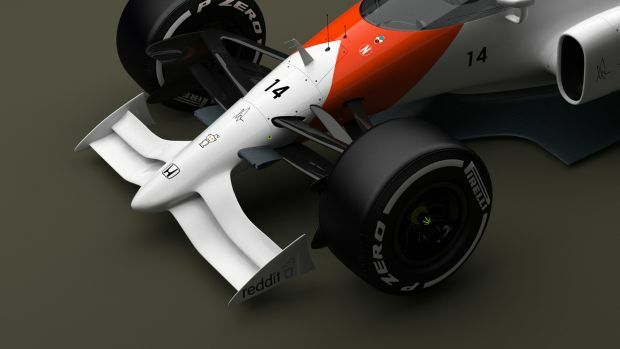 The heads of F1 federation were doubtful with the new canopy design since they consider it too shoddy as reported by Autosport. Nevertheless, the idea behind the new design is not the looks but the safety added van Overbeeke. 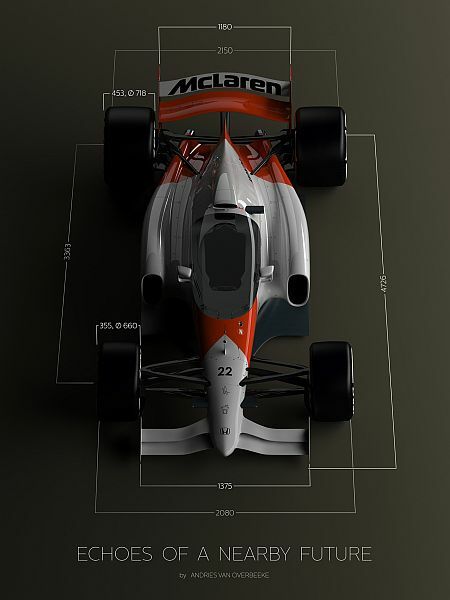 Other than the canopy, the designer has also worked on the front wings by making them smaller than the traditional racing cars. This effect has been made for effortless overtaking. 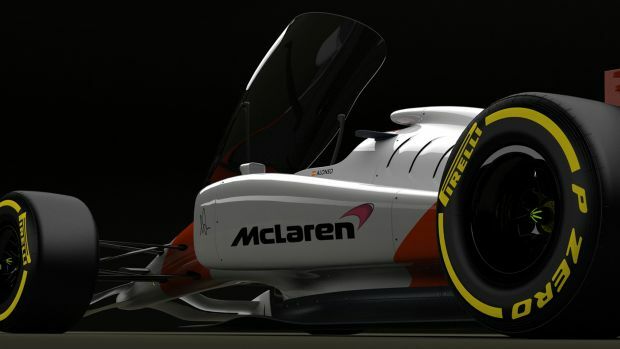 Sidepods or the side impact absorbers resemble the McLaren, the beast that was driven by Jenson Button in the 2011 Canadian rain. 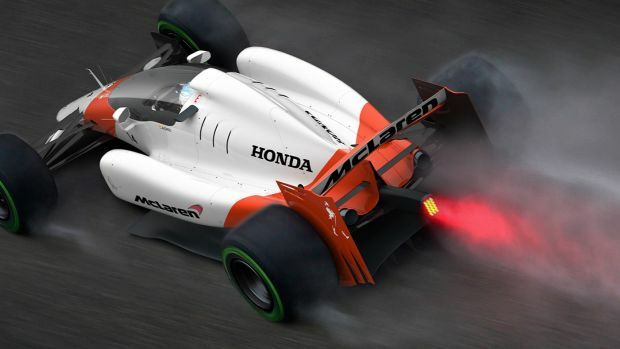 Overall, the machine’s diameter has also been increased since the rear tyres have been made wider relatively. The conventional roll bar has been removed while the crash structure within the canopy has been retained. 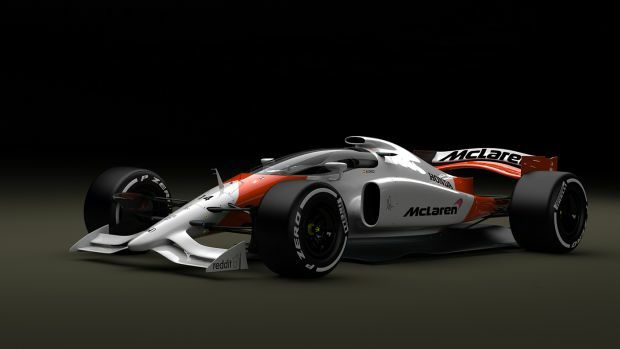 In terms of aerodynamics, the canopy makes sense but won’t this make driver uncomfortable during hot conditions? 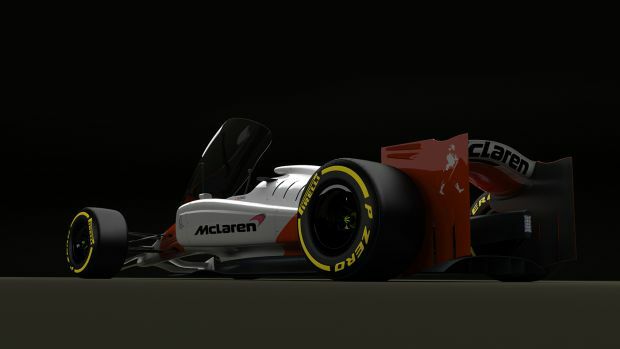 Overall, renderings look beautiful, excitedly looking forward to see how F1 might evolve.